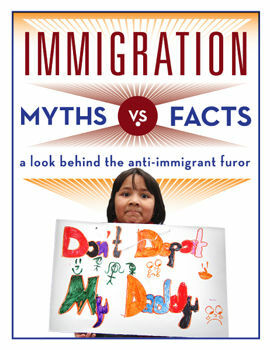 “Immigration Myths vs. Facts,” a bi-lingual, six-page booklet issued by People’s World/Mundo Popular, exposes the anti-immigrant furor and answers frequently asked questions about why so many immigrants are coming to the United States, the impact of immigration on the economy, and how to achieve equal rights for all working families. This booklet is a must-read and must-share as immigrant youths and their parents are joined by the nation’s unions and faith organizations marching, voting and demanding comprehensive immigration reform with a path to legalization, an end to family separation and a road map to citizenship with worker’s rights. Get your copy right now. Like it? 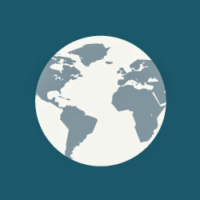 Donate here to help peoplesworld.org reach more people with the truth on why immigrant rights are worker and civil rights.